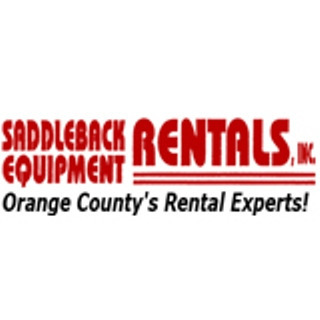 Saddleback Equipment Rentals is a full service party rental company that provides high quality, cost-effective tool, equipment, and party rentals to Orange County, including Orange, Santa Ana, Irvine, and nearby areas. 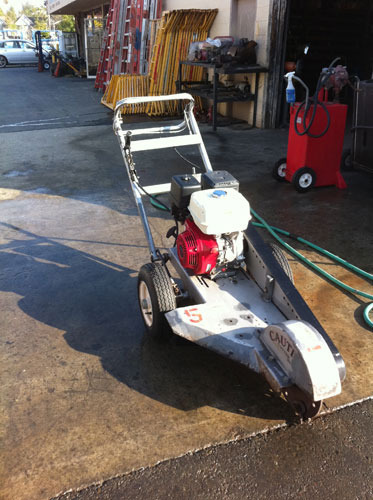 Since 1967, we have served thousands of residential, commercial, and corporate customers, who rely on us because we consistently deliver well-maintained, professional grade tools and equipment at fair and honest prices. 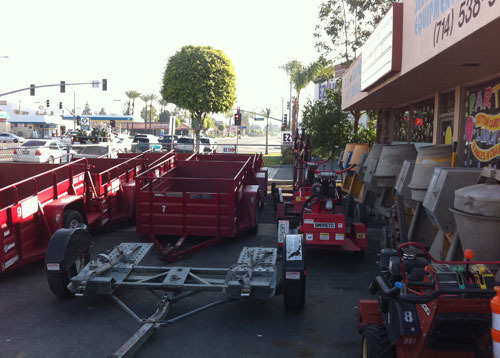 Our extensive inventory includes moving trucks, lawn and garden equipment, table and chairs, linens, trailers, contractor equipment, plumbing and electrical tools, floor and carpet care, and more. 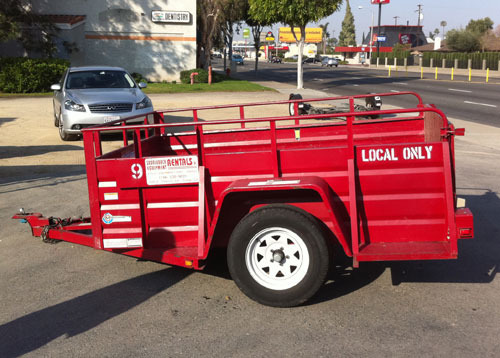 Whether you need to rent a generator for your business in Garden Grove, arrange banquet style seating for your wedding in Costa Mesa, or rent a Penske truck for your moving day in Tustin, we can provide you with the ideal solution for your needs and budget. We also offer convenient sod delivery services of genuine Marathon sod for all of Orange County and beyond. 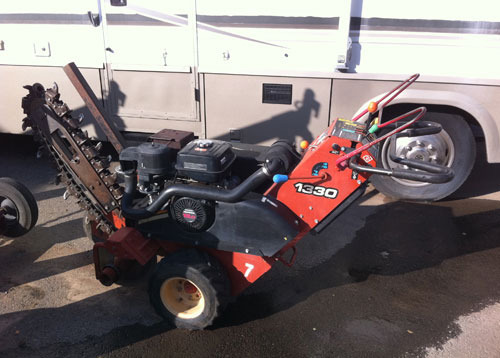 Contact us today to speak to a member of our experienced and knowledgeable staff. 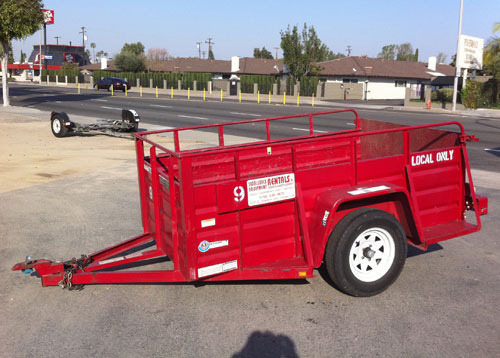 We are open 7 days a week and offer convenient delivery services.